Sales are the single most important activity in which a company can engage. They allow companies to hire people, buy equipment, and manufacture products or deliver services. Without sales, there is no future for a business. While each of the strategies can be implemented alone, you can implement several of them simultaneously for greater impact on revenues. Adding complementary services or products may help you gain new clients, as well as maintain existing ones. For example, a lawn-mowing or landscaping company might add swimming pool maintenance for little additional cost. Neither service is technically complex or difficult to deliver, both require regular home visits, and each are a burden to the homeowner. Similarly, a home repair company can easily serve the commercial market with the same crews and equipment used in its normal residential business. Contracts to provide future maintenance or extended warranties can be sold with almost all capital equipment. Review the products of your competitors for ideas. If someone, even a competitor, has an “extra” that appeals to customers, copy it. Many small businesses limit their marketing and sales efforts to the immediate area surrounding the central location of their business. A Dallas distributor of playground equipment discovered that none of his competitors marketed in several of the suburbs surrounding the city, probably because no distributor was located within those communities. The additional cost to cover the larger market was minimal and more than doubled potential sales. Don’t assume another market is being served without investigation. Contact companies that sell a complementary product or service with a request to sell your products also. For example, computer hardware companies often sell software, which facilitates the sale of their hardware. Furthermore, pet food distributors offer proprietary vitamins and pet furniture, and home remodeling businesses also sell landscaping. Many companies actively seek complementary products as they add very little to marketing and sales expenses – it is just a matter of finding the right partner. Adding additional salespeople for no out-of-pocket cost is a sure sales booster. Price is the single most important factor in a decision to purchase a product or service. A low price can represent a “bargain” or low quality in the buyer’s mind. Before implementing any pricing strategy, know how your customers feel about your product so that a change in price encourages the market behavior you want. Always consider your prices “temporary” and adjust them to meet the market and competitive circumstances. The prices of products constantly change, so you should not be reluctant to adjust your prices to meet your objectives or the market situation. An immediate price increase will bring additional revenues and profits to the company if the price increase doesn’t negatively impact sales. A price reduction will stimulate more sales and take market share away from other suppliers. Knowing how your products compare with similar products from the buyers’ viewpoint, as well as the prices of competitive products, will allow you to best position your prices in the marketplace. Changing prices may “shake things up,” so you should be particularly sensitive to the reaction of your customers and prospects as the new prices go into effect. If the reaction is not positive, you can make further adjustments, including a return to the old prices. As a young man, I sold ladies’ shoes in an Austin shoe store. The shoes were intended for the mass market and priced to attract women who wanted a nice look without the cost of a designer label. The store also offered handbags and hats designed to complement each pair of shoes. Store management frequently “bundled” the shoes, handbag, and hat together for a price that was 25% lower than if the products were purchased separately. The result: More than one-half of the shoe sales were bundled with a higher overall profit margin. If you sell products that naturally go together, or are used for the same task or at the same times, consider selling them as a package. In lieu of raising the price of a product, consider adding a shipping and handling charge. The net effect on revenues is the same while avoiding buyer backlash to a price increase. If you currently charge for shipping and handling, consider reducing or eliminating the charge for a specific time frame in order to stimulate sales. A rebate is a deferred discount, issuing a percentage of the price in cash after the product is purchased. Popular with consumers, they are often associated with the sale of new cars. Rebates typically have redemption rates less than 50%, according to John Courville, professor of marketing at Harvard Business School. This means that the publicized discount can be effective in generating additional sales while the lower redemption rate reduces its cost. On the negative side, failure to promptly redeem a rebate can cause bad customer relations. Because of growing complaints, some companies have discontinued rebate programs. Distributed through newspapers and magazines, coupons have long been an effective way to publicize products and increase sales. 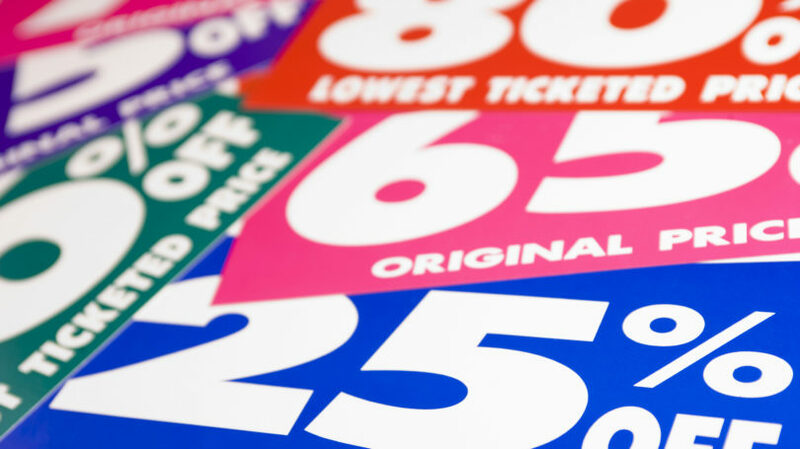 The Internet introduced electronic coupons and reduced the cost of distribution even further. Daily deal websites such as Groupon and LivingSocial aggressively seek companies willing to offer their products at a discount in return for exposure to their large markets of coupon users. Local coupon aggregators combine the offers of different companies into books, which are then sold or given away to potential buyers. Research the market and find an issuer of coupons for your products. The importance of sales collateral – brochures, presentations, product data sheets, pictures – is often overlooked by business owners, even though the only purpose of the collateral is to make the sales effort easier and more effective. As a result, the information presented to potential buyers becomes out-of-date, inaccurate, and misleading. Websites frequently suffer from the same malaise, and visitors to the sites dwindle. Your sales collateral, including your website, is a reflection of your company. A vibrant, bright-colored document complete with drawings and pictures draws attention and generates excitement in its content; dull, boring materials are typically trashed without a second thought. Revise your commission structure to “shake up” the sales force. Most commission schedules are tiered where the salesperson receives a lower commission rate as his sales increase. If you’re using that approach, flip the incentive ratio from top to bottom by making the higher commissions applicable to the greater volume of sales. For example, rather than paying the highest percentage commission at the bottom tier, reward the superior salespeople with higher commissions at the top. 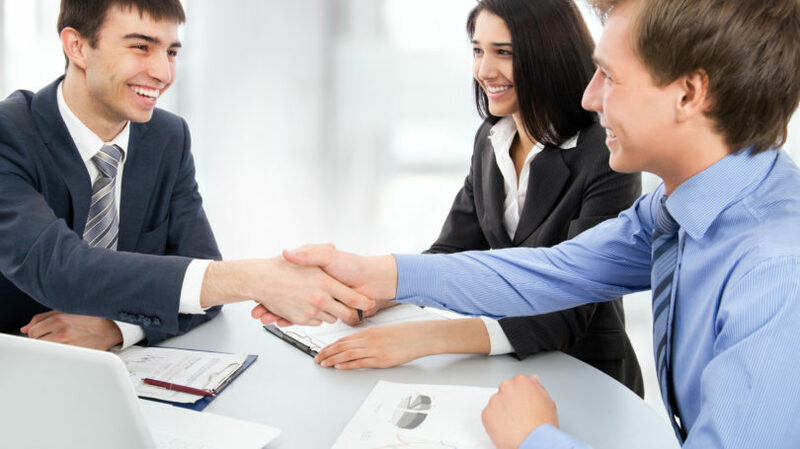 A compensation plan of this sort aligns the company’s and the salesman’s interest. The promise of an even higher income as sales grow is a powerful incentive to make more sales. For a temporary boost in revenues, create a sales contest where the salespeople compete for a cash prize, a luxurious trip, or some other desired perquisite if they reach a targeted level of sales or new accounts. If successful, follow one contest after another with a different prize each time. It is easier to sell to an old customer than to find a new one. Products previously purchased wear out, break down, or become obsolete. Develop a marketing program to communicate with old customers and prospects, and contact them on a regular basis about your company and your products. Ask your old customers for referrals and written references. Make them feel as if they are a valuable component of your success. 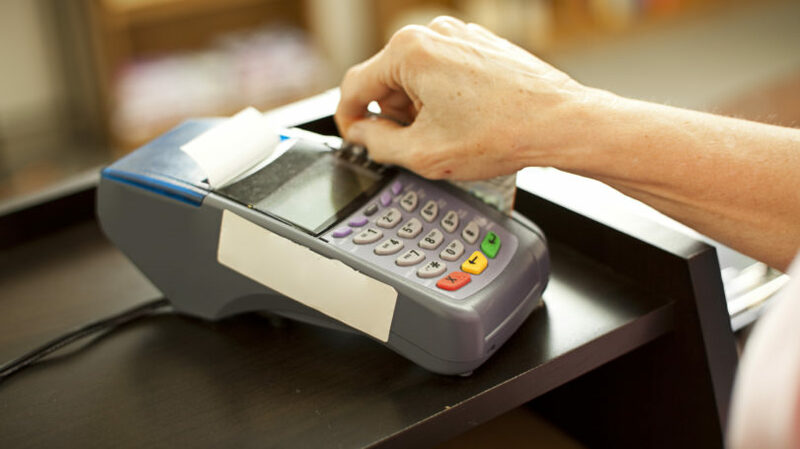 Accepting credit cards for payment is a benefit to your potential customers and is a proven method to quickly spur sales. If you do not presently accept credit cards, go to your bank or local financial institution and create an account immediately. The initial costs of setup will be quickly recovered, and the small processing fee can be considered in your retail price. Investigate whether other sources of credit may be available to your customers. Franchises, for example, can sometimes be financed through programs of the U.S. Small Business Administration. Finance companies and manufacturers might provide funds for the purchase of larger capital equipment or real estate. There are plenty of independent sources of credit available to buyers – your role as a seller is to identify those sources and facilitate the introduction between your buyer and the lender. A layaway program – an alternate form of offering credit to customers – is a way to allow your customers to pay on time without you having to incur financial risk. Layaway was a very popular retail strategy prior to the widespread growth of credit cards, and appears to be coming back into vogue as consumers resist taking on debt. As a seller, your one concern if you implement this program is to be sure that the layaway product is not perishable or unique, which might limit the number of new buyers if the original purchaser reneges on his purchase. Newspapers, magazines, and other regularly used products lend themselves to up-front payments in return for a series of future deliveries of the product. In addition to assuring future sales for the company, a subscription system has the advantage of generating cash before significant expense is incurred. If you have a product or service that is purchased by your customers on a regular basis, consider instituting a subscription program. 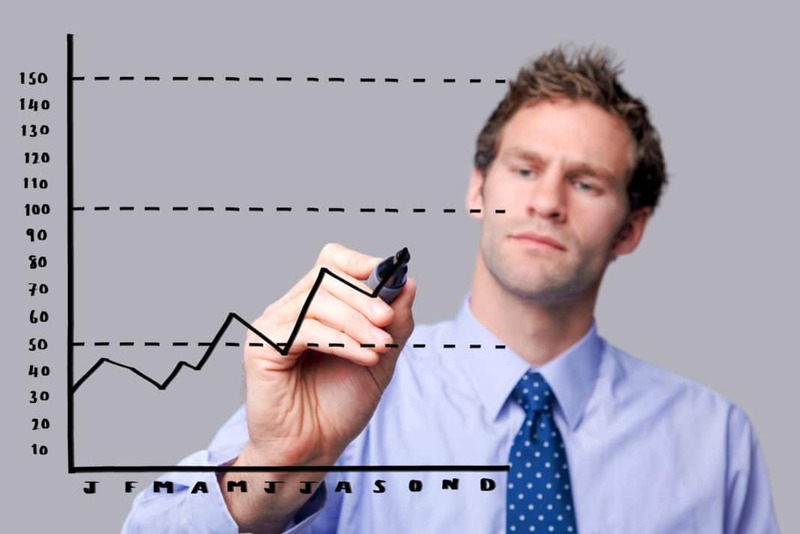 Many business theorists claim that a business is either growing or declining. Successful companies continually reinvent themselves by listening to their customers and by adapting their products, sales strategies, and processes to meet a constantly changing paradigm. Each of these strategies are powerful revenue generators in the right circumstances, but the optimum choices for your company will depend upon your understanding and knowledge of the customers you serve. What other methods can you suggest to jumpstart revenue in your business?